Various schools. Various directions. Various masters. Esoteric Forum is devoted to unite people in their craving to perfection by passing knowledge, skills, expertise. Everything you practice at Forum you will be able to reproduce yourself. We share the knowledge that can be used by everybody, everywhere and always. Many styles, schools and directions that will allow you to choose exactly Your Path for Self-Knowledge! Come – and learn something new. Come – and repeat what you know. Come – and share your own knowledge. Different from any other modern festivals the idea of One Flow, when masters and teachers are following each other, allows you to take part in all sessions and never miss anything, including traditional jam sessions and fireworks. 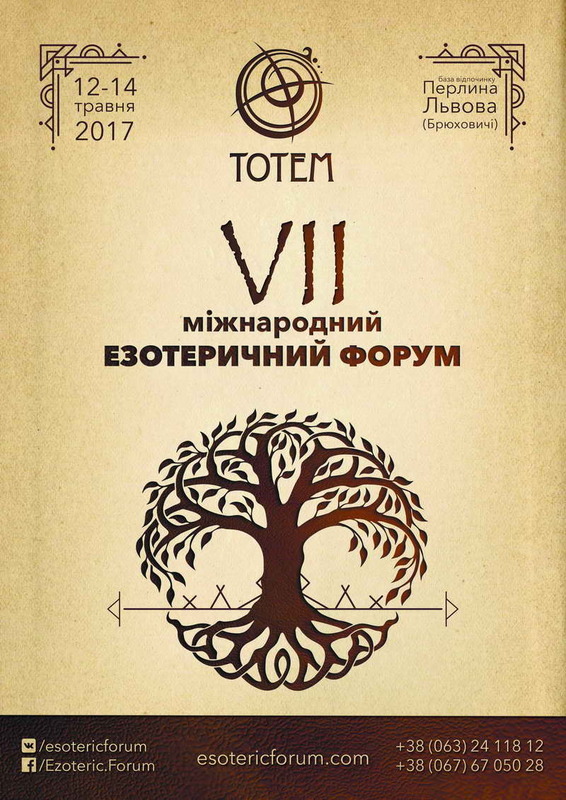 In 2018 for the first time International Esoteric Forum presents the format of Esoteric Academy – a unique holistic three-day intensive program, prepared for those who wish to get unique knowledge, experience and practices from the unique masters. Within three days you’ll be able work individually with chosen masters and jointly in one group, one stream, one wave to live through unique experience, filled with the best practical physical, astral, emotional, karmic and mental practices, because we have built the work in the way that you will not miss any master class. Additionally to the main program there will be space of consultants and space of psychological and transformational games – where you will be able to find answers or hints for relevant for you tasks, perceive and elaborate your own requests, which will unconditionally become the breakpoint of real changes in life. Special program for kids will allow you to go deep into sessions of Forum with total engagement, and your kids will feel themselves the part of adult society, having received the elementary knowledge of yoga, intuitive drawing and other developing games. Our activities organizers will nurse your kids during the day for free. For three days in Esoteric Forum you’ll be able to attend around 20 PRACTICAL, not advertising or self-advertising sessions, will be able to select for yourself a direction or a master which you will be able to continue your establishment, to continue becoming a Human. We invite all handmade makers, cosmetics makers, clothes makers and makers of other authentic things to participate in specialized authentic fair. Every year we communicate with all participants of Forum and asking their thoughts about masters worth to be invited. Accommodation in excellent conditions in ecological resort will allow you to completely distract from city rush and concentrate exclusively on Esoteric Academy program and resting in nature. A great selection of rooms – from single to 6-person for groups, apartments for families with kids, cottages and villas for VIP persons – will suit any taste. Ecological resort is not simply the place, it’s a space where you can ride horses, walk to one of Wonders of Ukraine – Shypit Waterfall, hike to top of Borzhava chain, try “Lying on hives”, catch some trout, visit Synevyr lake, or have easy and unrestrained rest in picturesque Carpathian mountains. 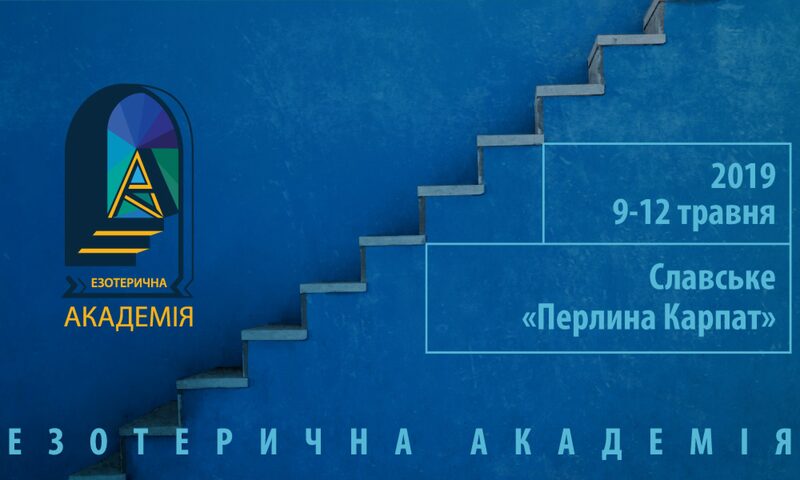 Special accommodation price for Forum participants – starting 250 UAH/person/day with breakfast. Your choice: vegetarian or menu included meat dishes. Price ~250 UAH for dinner and supper. Professional fire show; Handmade fair; henna painting and other surprises. Price includes participation in all sessions including musical sessions, fire show and any other events on the territory of Forum, hot drinks and cookies during and all three days. Meals, accommodation and individual work with masters are discussed separately. Payment details – in Participantion Form! Kids under 16 participate for FREE!